Balochistan should generate its own electricity to overcome its acute power shortage, Zamrak Khan Achakzai said in the Balochistan Assembly on Thursday. The ANP parliamentary leader, speaking on a point of order, suggested that projects could be launched in Naseerabad, Khuzdar, Yaro and other areas which would help the province overcome its power shortage and consequently resolve multifaceted problems for the masses. He congratulated Chief Minister Dr Malik Baloch and adviser to chief minister on finance on the success of the Balochistan budget. In a stark contrast PML-Q leader Mir Abdul Kareem Nosherwani lambasted the provincial government for not doing enough for the people of Balochistan. “Dr Sahib, you bankrupted the opposition and showered wealth on the treasury benches,” he said addressing the chief minister. He demanded that the provincial government ask Centre for the rights of its people. 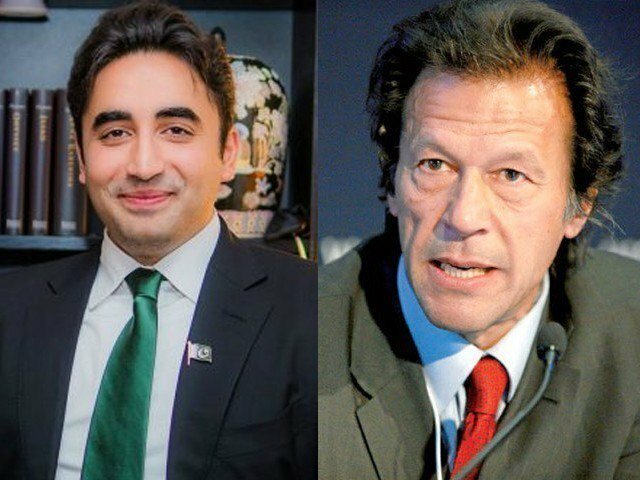 “Balochistan’s two powerhouses— Hubco and Uch – are generating electricity but none of this is being provided to Balochistan properly,” he claimed. Former Finance Minister Asim Kurd Gailu said that special grants were given to all four provinces in NFC but Balochistan’s grant has not been transferred completely. He demanded that the provincial government take up the matter with the federal government. Earlier Adviser on Finance to Balochistan chief Minister Khalid Langov laid supplementary schedule of authorised expenditure for 2014-15 and schedule of authorised expenditure for 2015-16 before the House. 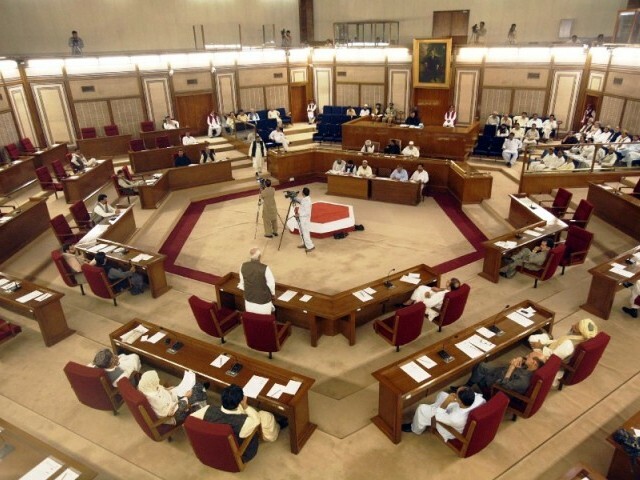 The Balochistan Assembly passed two bills on Thursday with Acting Speaker Abdul Quddus Bizenjo in the chair. The bills — Balochistan Sales Tax on Services Act 2015 and Balochistan Revenue Authority Act 2015 — were tabled by Adviser on Finance Khalid Langov on Wednesday. Published in The Express Tribune, June 26th, 2015.